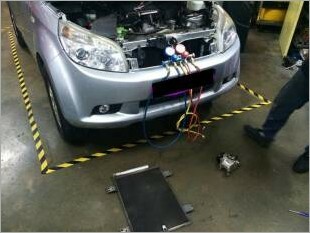 100% CHEAPEST Aircon Repair in SG. Quote "MyCarForum" to enjoy special discount. $9.90 for gas top up and to check system. We are located at Yishun. 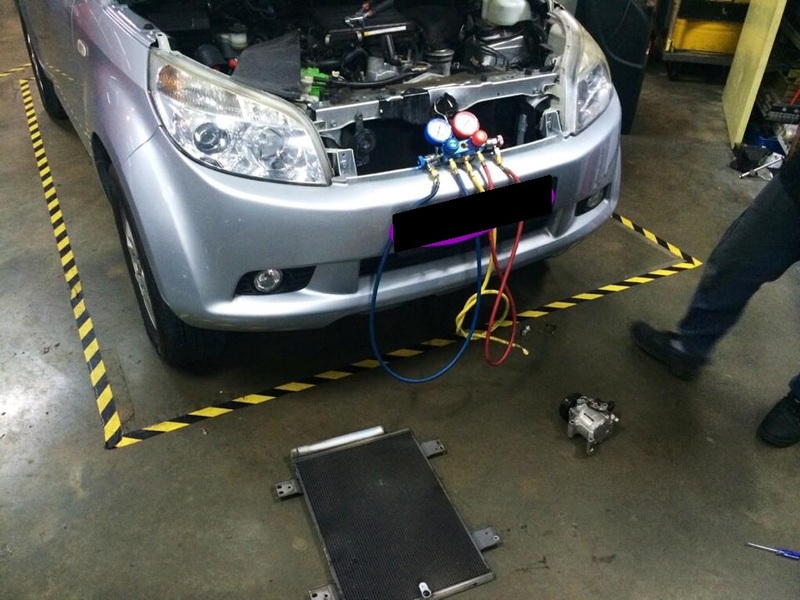 We strive to repair all aircon job as fast as possible. We are honest and give best price thus receving so many great awesome feedback from members! You can leave your car with us with ease, we will drop you at nearest MRT station. When car is ready, you can collect in a few hours or we will send to your house for free when we close shop end of day (for north east area only). Give us a chance, SMS to quotation 97856612, dont miss this chance! Senior Technician with 20 years of experience. At the BEST LOWEST price and BEST workmanship as always! So, keep my number, it will come in handy 1 day. I am interested in the "Aircon Gas Top Up & Checks".